(1) Do sync your camera time with the primary photographer. Helps putting all photos together from different camera in good timely manner. 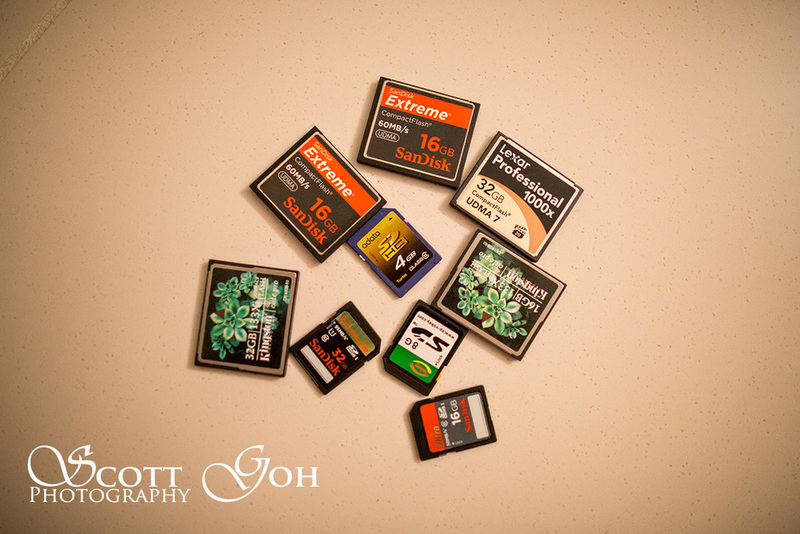 (2) Do use higher capacity cards like 16 or 32 gig cards. It is easier to work with less cards than more to prevent lost of cards. (5) Do not shoot over the primary photographer’s shoulder. You’ll end up with duplicate images and you will have the eyes of the bride looking at your camera while the groom's look at the other photographer. Big NO NO here. (6) Do not control nor position the bride/groom/bridal party to the way you want while the primary photographer is shooting. Ask the primary photographer if he/she allows and if so, do it after he is done. (7) Do help organize the groupings during the family formals. This is your primary responsibility during the formals. (8) Do take detail shots in case the primary photographer might miss any. Have a list of the detail shots if you can't remember them. (9) Do make sure that you’re always shooting from a different angle than the primary. Link to point 10. (10) Do try to avoid being in the primary photographer's view. You can always duck down and use the B&G to block you out of the primary photographer's view. This takes practise. (12) Do not pass out your business cards during the wedding. If asked, hand out the primary photographer's card. (13) Do take photos of the primary photographer interacting with the wedding party and guests. These interactions were part of the day, so go ahead and document it. (14) Do take all you can to keep yourself safe and watch for the safety of all others. Bring your own water. Keep your water level high. Do not attempt shots from dangerous level and places. Before you move into any bushes, take a stick and brush around it before you step into the tall bush (in case there's any snake in there). That’s is it. Being a second shooter should be fun without the stress and pressure as the main shooter! Stay professional even as a second shooter and use your common sense.